I’m sure that I can state with relative accuracy that both Sheldon and I love cycling. For myself, I’m not really too concerned with where I’m going, I just like being on the bike. That’s not to say that halfway through some races I haven’t wanted to throw my bike of the side of a cliff, but generally speaking I just like getting in the saddle and taking off. Happily, it would seem that more and more people are joining our ranks. One of the main things I attribute the increasing interest to (in addition to environmental-consciousness) is the breadth of bikes available to people these days… There is truly a bike for everybody. Looking at the consumer landscape, it seems that there are endless options for most things, electronics, breakfast cereal, vehicles, etc. 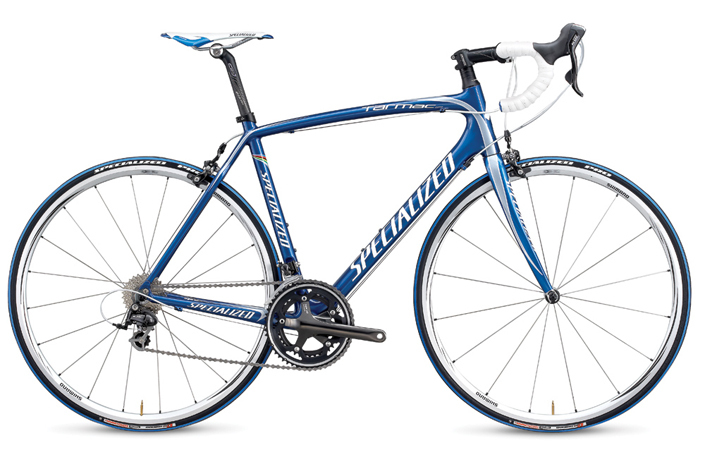 – but only recently have I noticed a real broadening of products when it comes to cycling. Now I’m not saying that many of these bikes haven’t been around for a while (they have), I’m just saying that they’re becoming a little more mainstream – and I’m all for it! 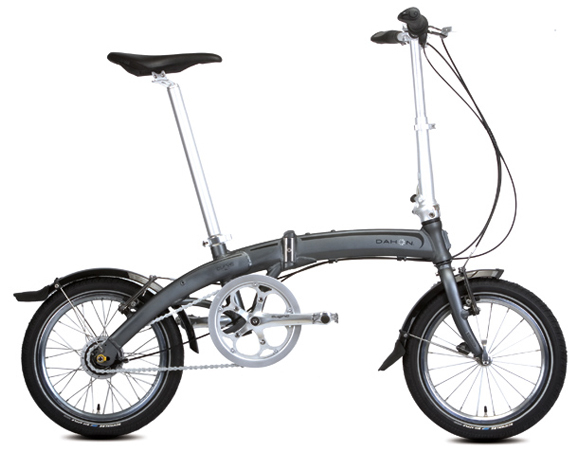 From your run of the mill road and mountain bikes, to comfy fat-tired cruisers, to folding bikes, to e-bikes (electrically assisted bikes). The bike offering that’s out today is truly remarkable. Since my exposure to each individual bicycling communities is fairly limited, the list I’ve put together is more to give you an idea of some of the bikes that drive the various sub-communities within the greater melting-pot of cycling. My list full of generalizations and stereotypes, so feel free to correct me in the comments if you wish! 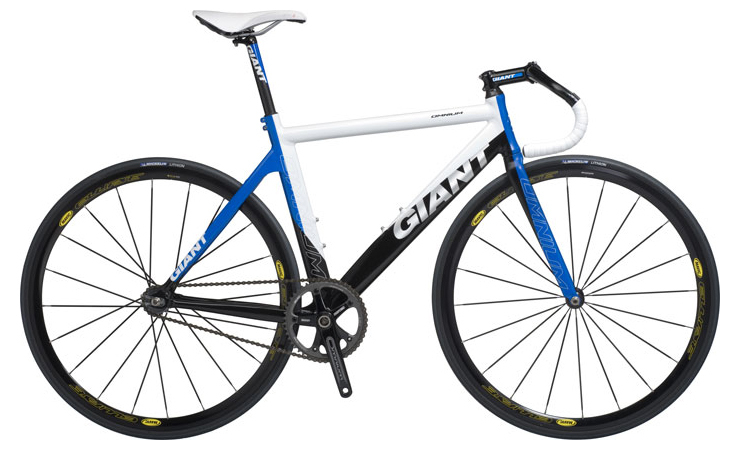 The first that comes to my mind when thinking about bike culture are ‘The Fixies’, which are similar to road bikes in size and shape, but have only one gear (like the BMX you had growing up). 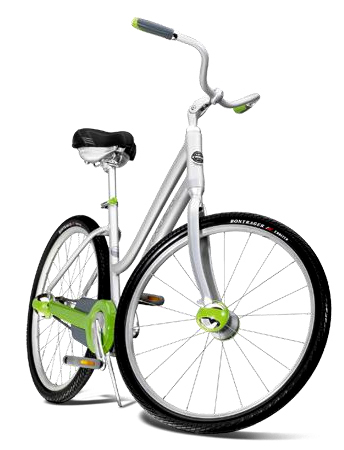 These bikes tend to be popular with bike messengers mainly because without any gears, they’re much easier and cheaper to maintain. They’re also fairly easy and inexpensive to build on your own from old parts, so you don’t need to fret if your bike gets a little dinged up. imited in gears and wide in saddle, the cruisers are poplar among city dwellers that don’t need to commute that far, or that fast. Plush and super comfortable, these bikes are usually equipped with some sort of basket/pannier system for transporting small goods. They’re perfect for running around downtown! With the rockies at our doorstep, the road riding around the outskirts of Calgary is stupendous, so ‘roadies’ are almost omnipresent during the spring and summer months. The road bikes in Calgary tend to be pretty darned flashy, usually carbon-fiber with a fancy paint job, super-light rims, and saddles that will make your arse quiver. They also tend to cost as much as a small car (well, maybe not quite that much – at least in most cases). I’ve found this to be by far the most diverse lot. I commute to work on a cyclocross bike (essentially a road bike that can accommodate wider tires – I use it for winter riding too), but generally commuters seem to prefer mountain bikes outfitted with slimmer/road-friendly tires. Generally speaking on your way to work you see all sorts… Road bikes, recumbants, folding bikes, electric bikes, ‘long’ bikes, etc. A potpourri of cycling culture as it were. These are the ‘roadies’ of the mountain bike community. 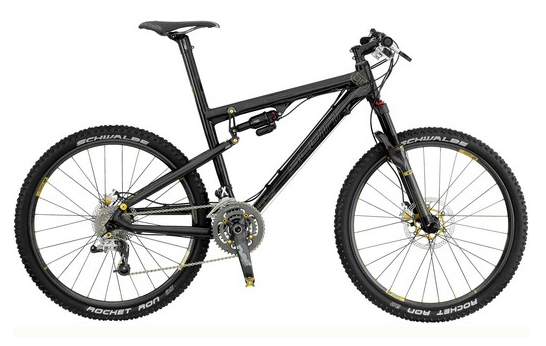 The newer bikes are generally dual-suspension and relatively light (~25lbs). These bikes are always striving for the ever elusive balance, of weight, climbing nimbleness and downhill plushness. These strange people seem to like going up the hills as much as they like going down, and are characterized by bright riding jerseys and baggy shorts. These bicycle folk are usually totally outfitted in body-armour and full-face helmets. Their bikes weigh almost as much as they do, and sport almost double digit travel. 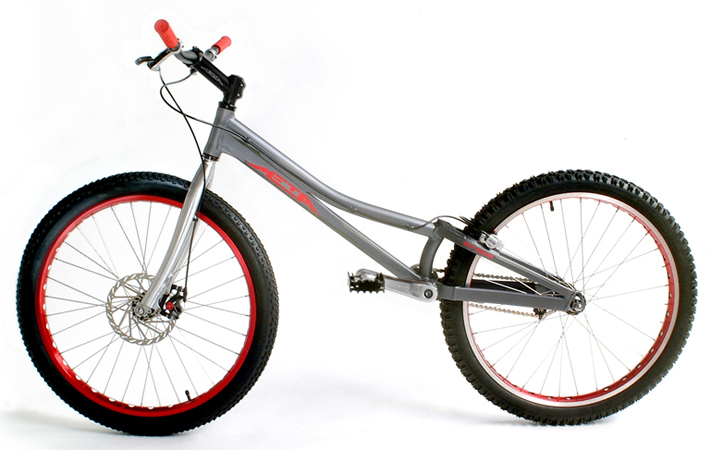 After having tried to ride some of the things they seem to float down, I can attest to both the benefits of a *real* downhill bike as well as the superb fitness and skill of the riders. (Though I still sort of think it’s cheating to ride down something you haven’t climbed ;-) Comparing these bikes to any others these looks like friggin’ tanks. 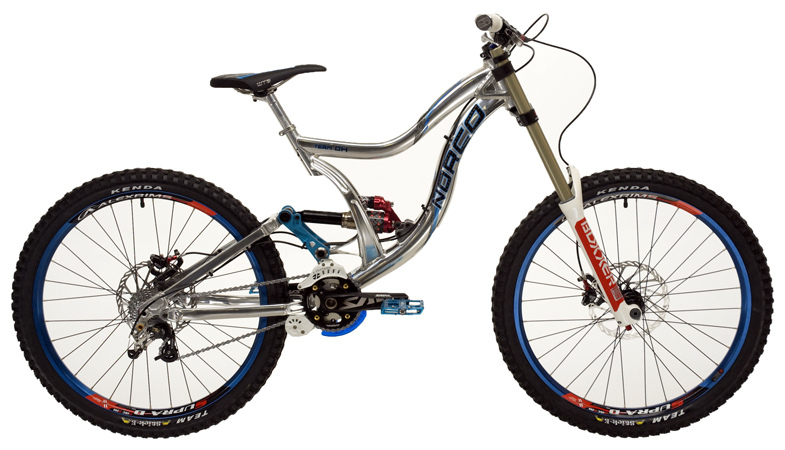 Trials bikes look very similar to mountain bikes, but generally don’t have any suspension (or only front suspension), usually have flat pedals (not clipless pedals), and extremely low (or non-existent) seats. I’ve always been in a little bit of awe of what these guys (and gals) can do on bikes… Hopping, spinning, jumping from boulder to boulder. It’s truly impressive to watch. Another nice thing to see during this resurgence of bike culture is an increasing awareness and homage to cycling history. Hand-built and rebuilt frames are very popular, and a number of the hand-made frame builders I checked out online are backordered for months to years. Not that new bikes aren’t nice, but the ‘new-old’ bikes are simply gorgeous. On the flip side of history is the number of equally impressive things that are happening to move the cycling community forward, belt–driven bikes to Shimano’s electronic shifting, or automatic transmissions like on Trek’s Lime. It will be exciting to watch cycling continue to evolve over the coming years!